You drink alone, but that doesn't mean you have to quit alone. 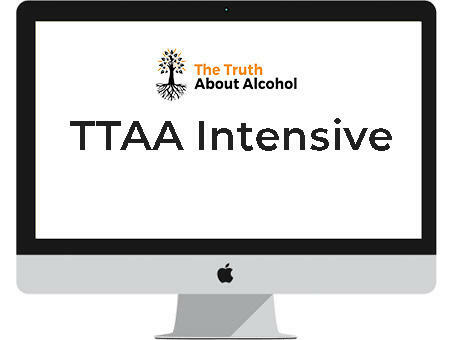 A pre-recorded online workshop on how to become someone that doesn't drink, without craving. Whether you want to stop drinking for a month, or make it a more permanent thing, we have experiences tailored to suit. The first step. 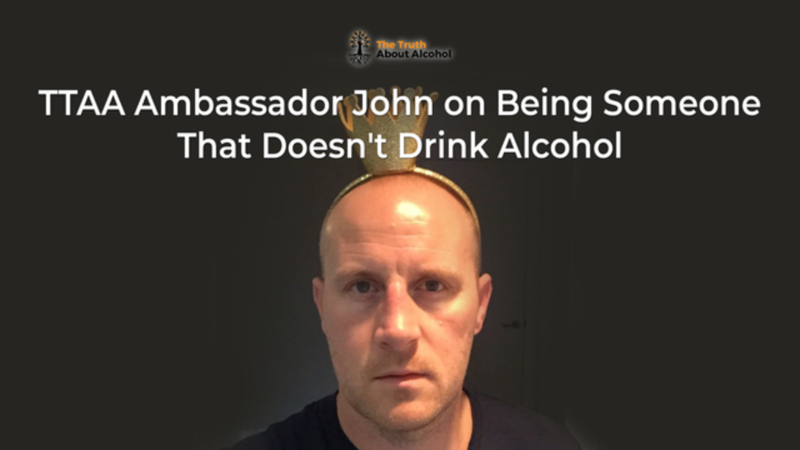 What does it feel like to be someone that doesn't drink alcohol? 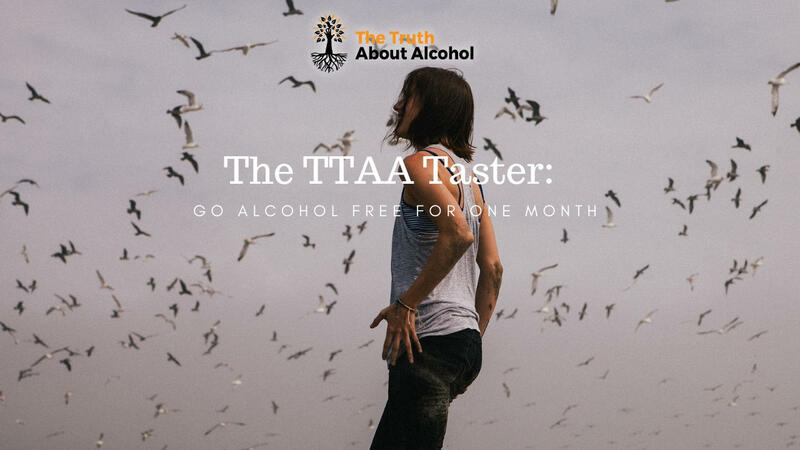 The TTAA Taster helps you experience a month alcohol-free. 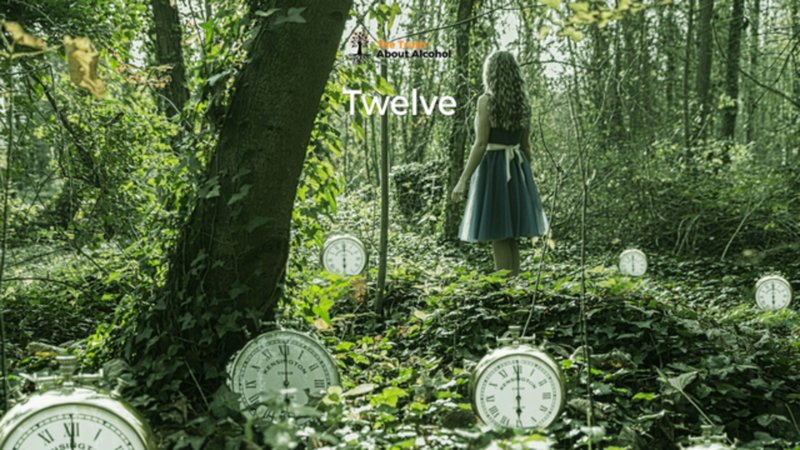 Ready to become someone that doesn't drink alcohol, without craving? More than 120 coaching videos, peer group learning, TTAA moderators, love, kindness, and plenty of hugs. 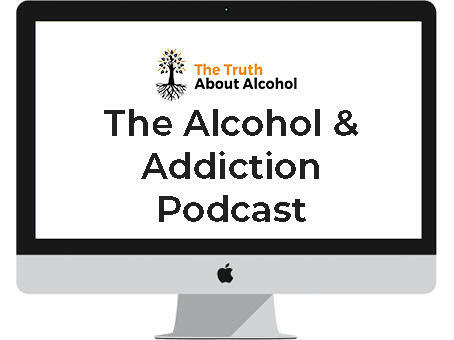 The Alcohol & Addiction podcast is an excellent way to create a way of thinking about alcohol that serves you, and not the one shoved down our throats through alcoholism. 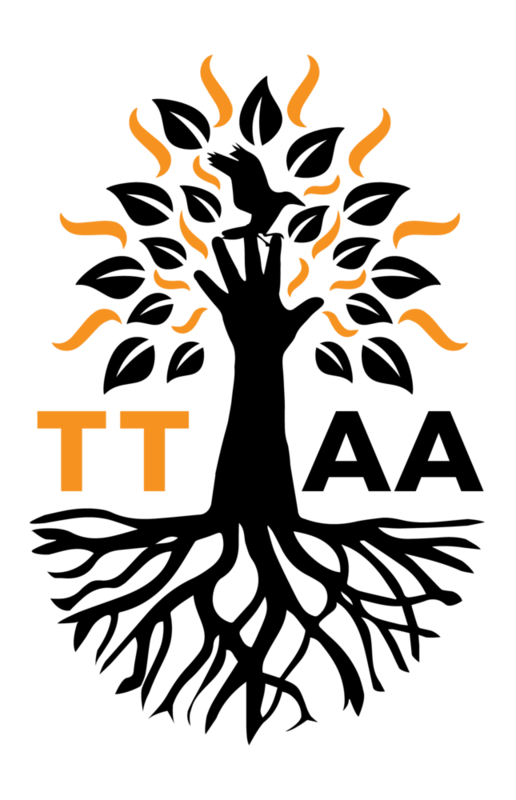 If reading is your favourite mode of learning then we have your back with daily blog posts based on the philosophy of TTAA. How Does it Feel To Not Drink Alcohol For a Month? 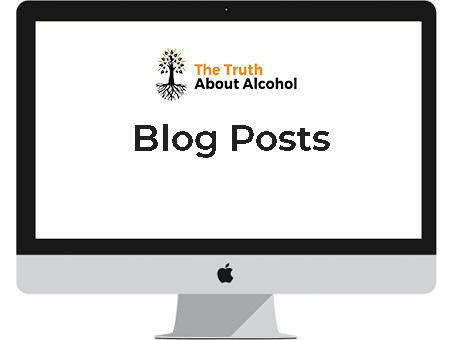 "The old operating system of using alcohol was creating glitches and crashes in being able to access the potential in my life. I tried to correct the problem on my own. But I needed some tools and support. 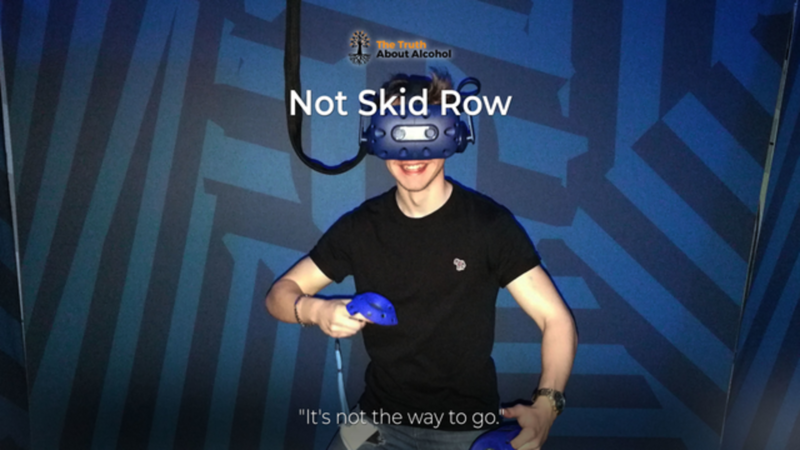 I found Lee’s podcasts in the end of October and immediately signed up for the November Taster. It was exactly what I needed. 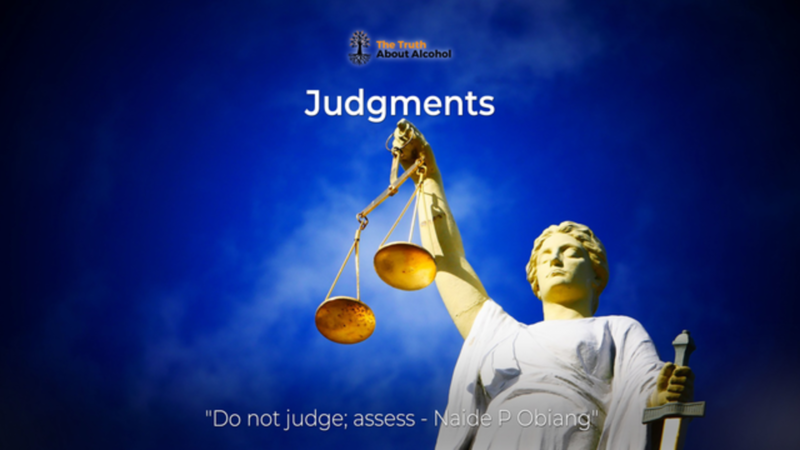 I’ve downloaded so much wonderful new information that is aligned with what I want to do with my life. It was simple to understand and the group support could not have been better. Wow! 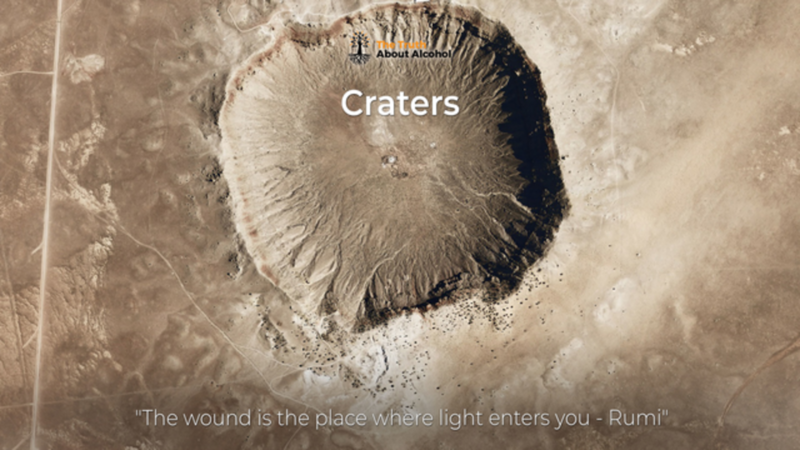 Love where I am after just 30 days" - Ruth. 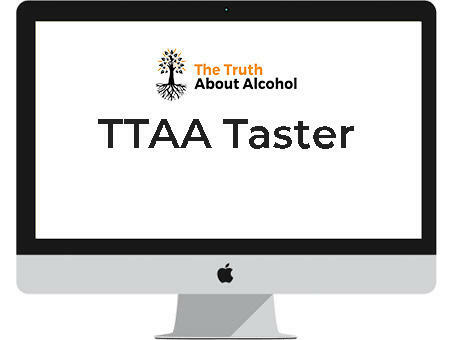 Learn more about the philosophy and framework behind the TTAA Taster and the other TTAA experiences including email notification of blog posts, podcast episodes and other little secrets designed just for you. 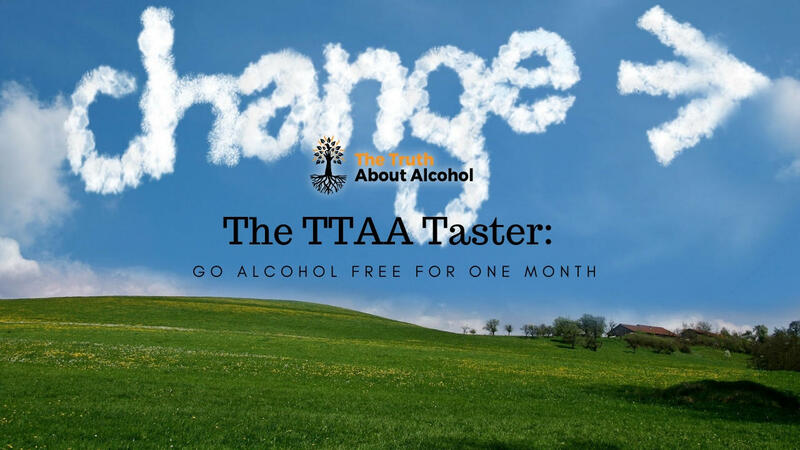 Do you want to FEEL what it's like to go a whole month without drinking alcohol? 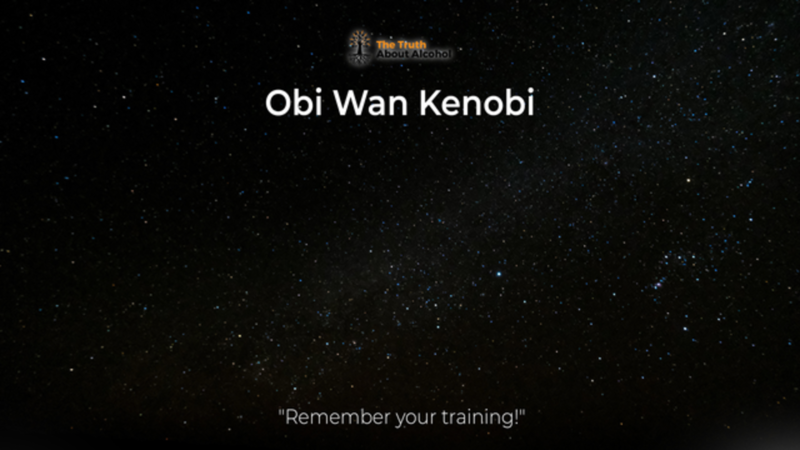 Sign up to learn more about the TTAA principles of TRUTH, AWARENESS and FREEDOM designed to help you feel like a completely new person. 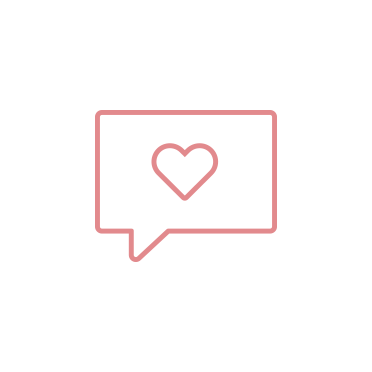 Commit, sign-up, attend, learn, join, feel.